Last Updated: November 1, 2016 | Subscribe to our weekly newsletter! Do you have scratches or cracks in your hot tub? Nothing can ruin the look of a beautiful hot tub faster than an unsightly crack or scratch on the shell. Don’t worry. You can easily fix cracks and scratches in a hot tub yourself with just a few materials and a little hard work on your part. While you may think you need to call in the professionals, I’m here to tell you that you can do this. So, let’s gather what we need to fix those cracks and scratches once and for all so you can restore your hot tub to its former glory. 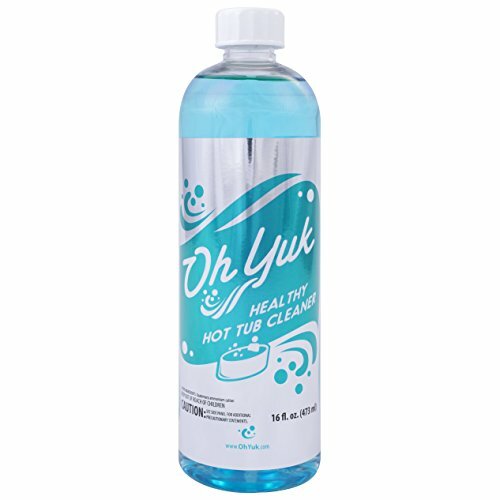 Hot Tub Cleaner If you click this link and make a purchase, we earn a commission at no additional cost to you. Plastic Repair Kit If you click this link and make a purchase, we earn a commission at no additional cost to you. or Car Scratch Remover If you click this link and make a purchase, we earn a commission at no additional cost to you. Extra Fine Grit Sandpaper If you click this link and make a purchase, we earn a commission at no additional cost to you. They do make great hot tub repair kits perfect for acrylic hot tubs. But if you can’t find one in your area, many of the car scratch repair kits will do a great job as well. Just make sure you grab one that is made to be used with your hot tub’s material. 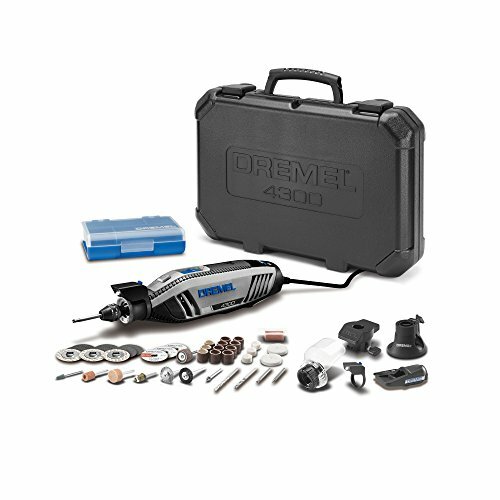 Once you have picked up everything you need for this repair, it’s time to get started. Before we get started it will help to know what kind of material your hot tub is made of. In most cases, the shell will be acrylic with a fiberglass backing. Luckily, this is relatively easy to fix, as acrylic is relatively easy to work with. That’s one of the reasons it is such a popular material in hot tubs today. Fixing cracks and scratches in your hot tub may sound like something that should be left to the professionals, but truthfully it is easier than you think. Anyone can do it with just a little bit of time and hard work. Obviously, you can’t work on the surface of the hot tub if it is filled with water. Drain all the water from the hot tub and allow the surface to dry or use a towel to speed up the process. The water is already drained, so why not give the hot tub a good cleaning? Take special care to clean the cracks and scratches to make sure there is no debris lodged in them that could prevent a proper patch job. Take a closer look at the crack or scratch. Determine if it is a large crack or just a small scratch before moving on to the next step. These are the easiest to fix. Simply apply a little patch material from your kit. Let it dry then sand it down and buff it out. If the crack is larger, you may need to use a rotary tool If you click this link and make a purchase, we earn a commission at no additional cost to you. to grind the crack into a V shape. Once that is done, apply the patch material and then sand it down. Once it is sanded, buff it out so it shines. Once the patching process is complete, be sure it dries completely. Once it is dry, clean the area gently and go ahead and go over the rest of your shell while you’re at it. Then refill your hot tub and check the crack or scratch for any leaks. Do You Need the Pros? As you can see, this do it yourself job isn’t all that difficult. However, larger cracks can be a bit more problematic than small scratches. If you are aren’t sure if you can patch your hot tub properly after you get it drained, you may want to call in a professional to have a look before you continue. Remember, a bad patch can end up being worse for your hot tub than doing nothing at all. So, if you don’t feel comfortable doing it, call in someone that knows that they are doing. Hot tub cracks and scratches not only look bad but can get worse over time if you aren’t careful. That’s why you should try to fix them as soon as possible. Overall, this repair isn’t too difficult as long as you have the right materials, so you shouldn’t have a tough time doing it yourself. Once complete, you will have restored your hot tub to the way it was meant to be so you can go back to enjoying a warm soak in a tub that looks great. 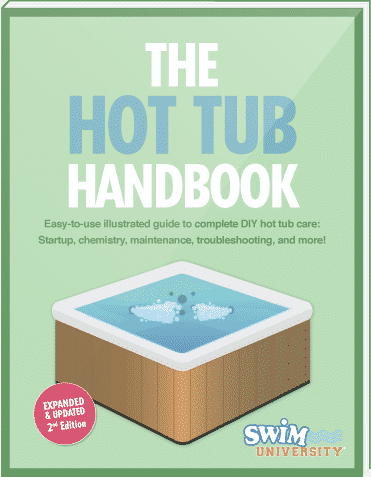 Find out all you need to know to paint or stain a wooden hot tub cabinet so you can customize your hot tub exactly how you want it.